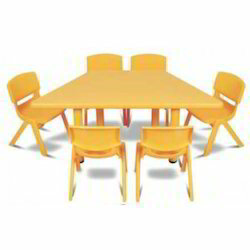 Leading Wholesale Trader of book shelf, school furniture, moon table, trapezium kids table, square kids table and kids chair from Noida. 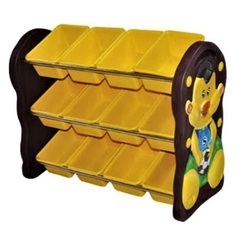 From our wide range of products, we are offering excellent quality Book Shelf that is highly in demand among our clients. 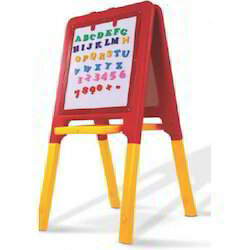 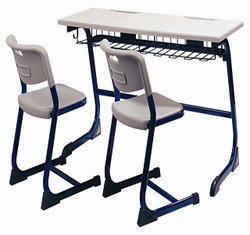 We offer an impeccable range of School Furniture to our esteemed clients. 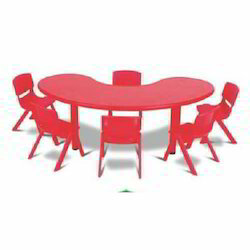 Clients can avail from us an extensive range of Front Round Table (MOON TABLE). 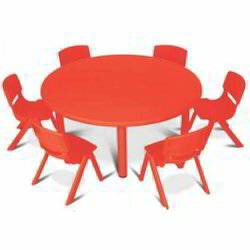 Keeping track with the market development, we are engaged in offering our clients with a wide collection of Trapezium Table. 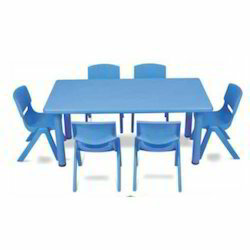 Owing to perfection and quality oriented approach, we have designed and manufactured niche in the industry by offering an enormous grade array of Square Kids Table. 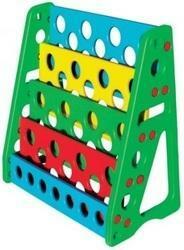 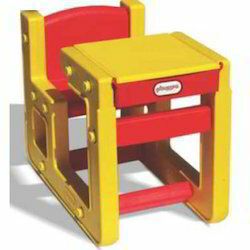 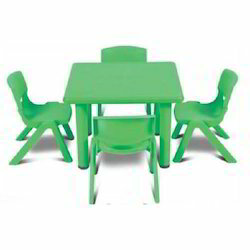 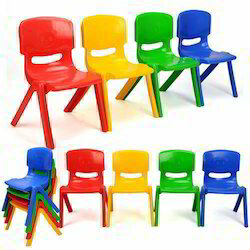 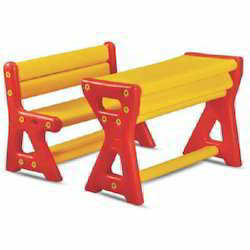 We are engaged in offering Kids Plastic Chair to our clients. 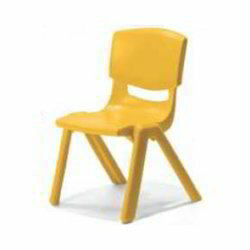 These waiting chairs are manufactured by utilizing high-grade raw material, which is purchased from the most reliable vendor in the industry. 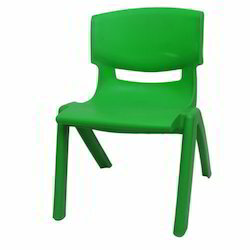 These chairs are highly demanded and offered at highly reasonable rates to our clients. 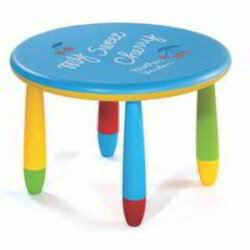 Owing to a long-term destination for our business, we are engaged in offering a wide gamut ofKids Chair. 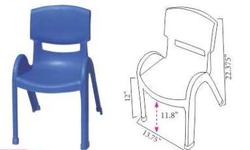 Owing to a long-term destination for our business, we are engaged in offering a wide gamut of Smart Class Room Chair. 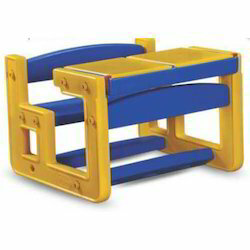 We are the leading supplier of Shelf made available to our clients at competitive prices. 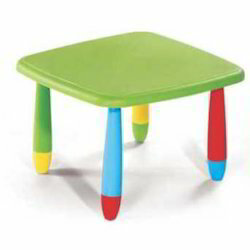 As a quality-oriented organization, we are focused to provide our clients excellent quality Rectangle Table. 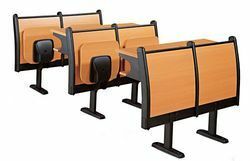 We are ranked amongst the foremost firms that are involved in providing an extensive series of Teachers Table that is extensively employed in the market. 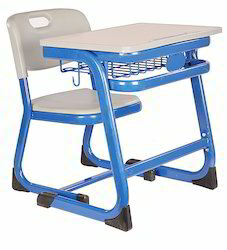 With our rich industry knowledge and experience, we are engaged in providing our clients a high quality range of School Desk. 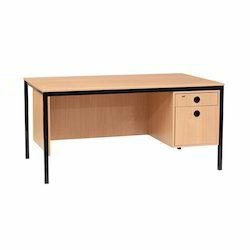 Looking for Class Room Furniture ?